Be it job, study or any other reason that they may have, the daily routine and the most important part of every girl’s life is THE DRESSING UP! Every girl needs to have a place to keep her things perfectly in front of her. 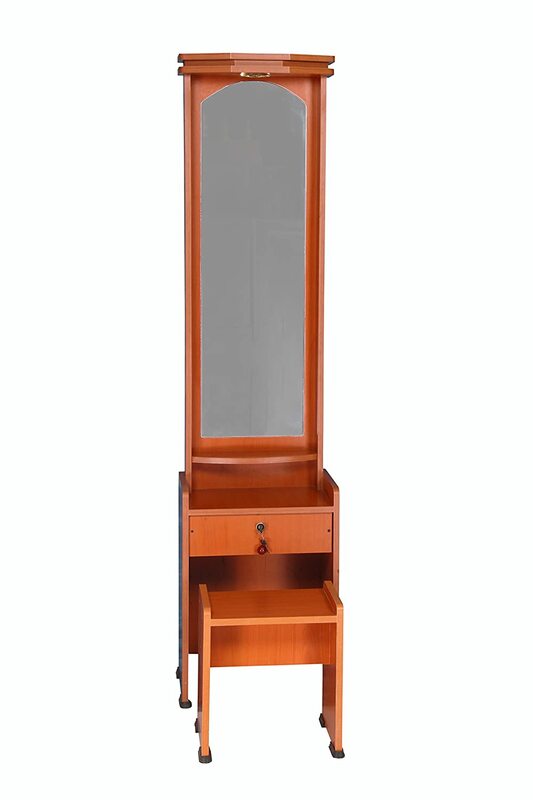 Often the single living girls have a lot of work to do, even if you are residing in a family in the room you need to have a vanity area of your own. The arrangement of the vanity or the dressing table should be very decent. One just can’t ignore the importance of having a mirror in the house. You have to get up, be ready for work/ school/ college/ home and you can’t just go out just like that. NO! You need to make sure that you look good and you are dressed well. Well, that’s a self-maintaining part, but imagine you enter a room where you see the creams on the tables nail paints over the drawers, on the bed and deodorants lying here and there will you like it? Do you think that’s a good arrangement of the house or it’s a terrible place where one can not expect hygiene? Just as you need to have the bedside table near your bed to place your nighttime requirements just like that you need to have a decent dressing table where you can keep all your vanity stuff in there, organize it nicely and keep it clean. As they say “Organized rooms looks the best”. Make sure that you put and place all your required items in it. Regularly clean it and yes it’s very important if a product expires just throw it and don’t keep it on the dresser. It will only consume the space and not add any WOW reaction. 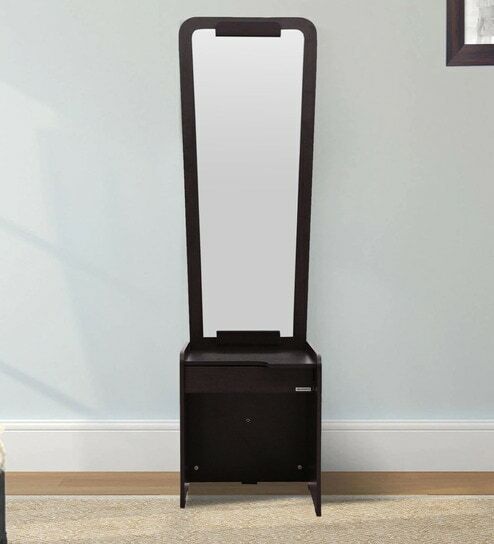 Is expensive price making you take a step back in creating a decent vanity area/ space? Read below here, We got you 5 pocket-friendly Dressing tables that you will find on Amazon, Pepperfry and Flipkart by just sitting in your chairs. You just have to see and choose. Don’t worry about the quality and other stuff, these 5 dressers are pocket-friendly. YES, but they are good in quality too. You will get a stool with some, and if not then you can place any stool or chair with that whatever suits you the best. Without actually affecting your pockets and budget you can have a decent dresser at your house and make it a lovely looking place. These are few pocket friendly dressing tables that are just perfectly suitable for girls especially those who are single or not married.